Restaurants and cafes are sprouting like mushrooms in the recent years in the province of Bulacan most especially in Malolos, the province's capital city. Each restaurant provides a great dining experience with its exceptional menu offerings to satisfy your food cravings. 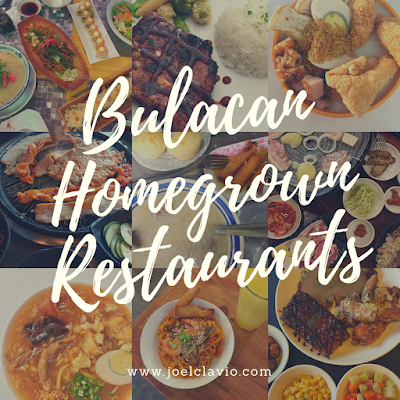 Here is a list of Bulacan's highly recommended homegrown restaurants based on my personal experience. 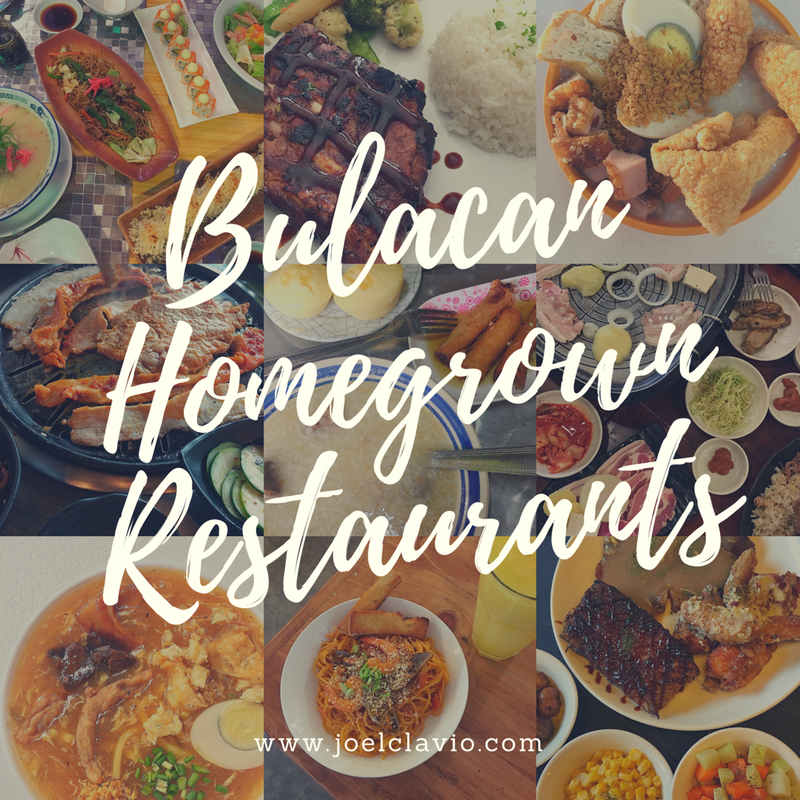 Where to EAT in BULACAN? Hapag Events Place and Restaurants started in the catering business before it ventures to a buffet restaurant. It also functions as a venue for occasions like birthday, baptismal and wedding receptions. 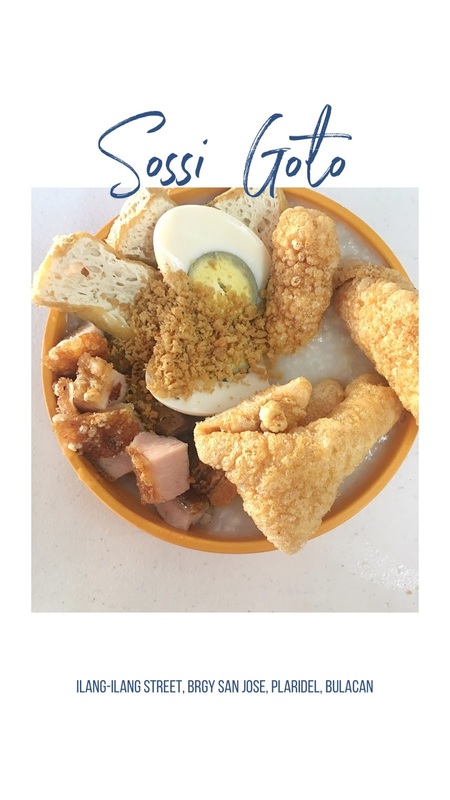 If available, you must try their Nachos de Longganisa de Calumpit, Lechon Kawali Kare-Kare, 3 in 1 Sinigang and Pastillas Con Hielo. 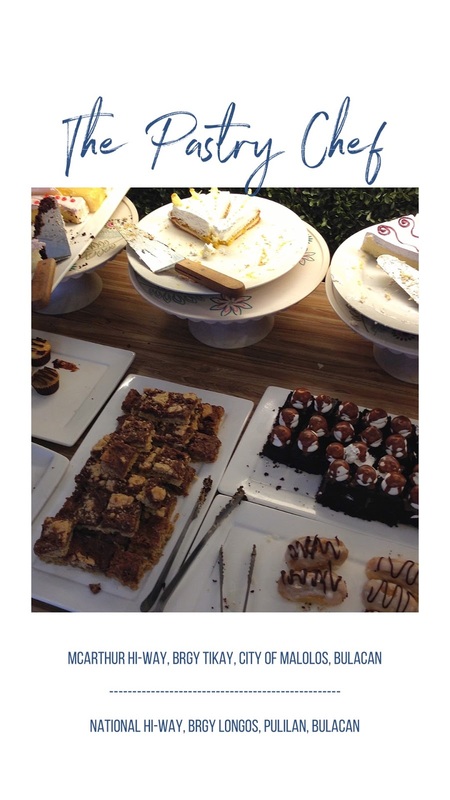 The Pastry Chef is a buffet restaurant that will satisfy your sweets craving. They serve cakes and pastries together with pasta and viands in their buffet table. 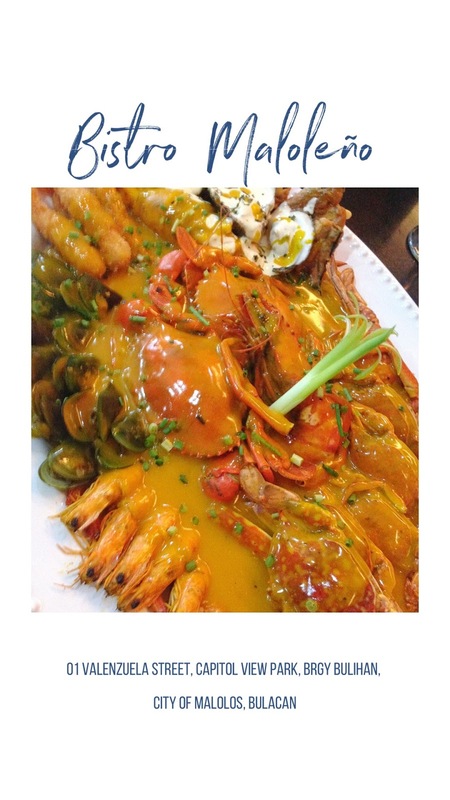 Cafe De Apati is part of the growing list of buffet restaurant and events place in the province of Bulacan. They serve a different variety of food on their buffet table. 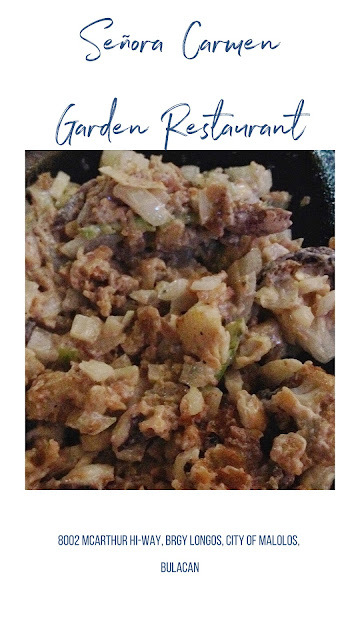 InfinityMeals is the restaurant for health conscious. 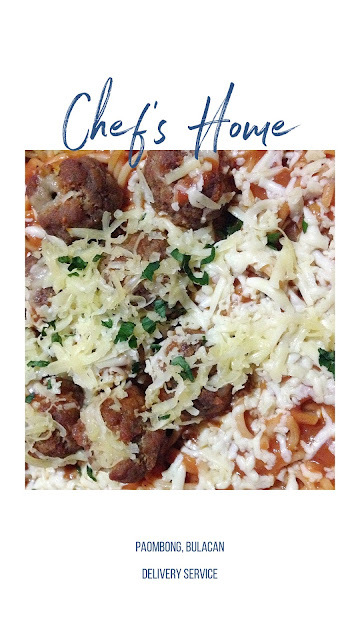 They serve guilt free and MSG free dishes like pasta and pizza. 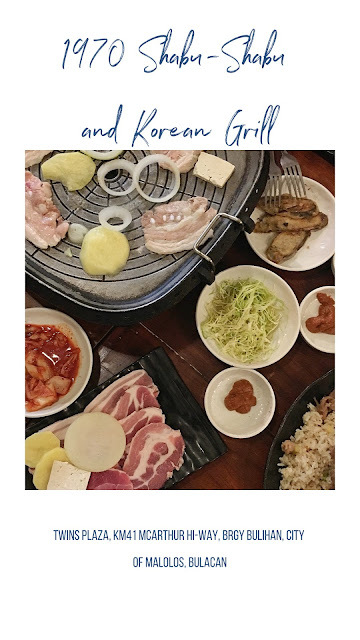 Authentic and affordable Samgyupsal place which started in Plaridel Bulacan. For two hours, you can enjoy their unlimited pork, chicken, beef and side dishes. The best Korean barbeque restaurant in Malolos. 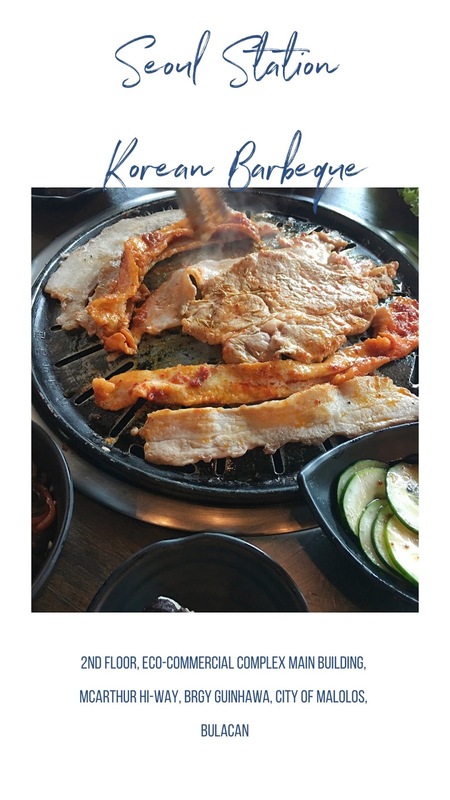 This restaurant offers unlimited pork, chicken, beef and side dishes. 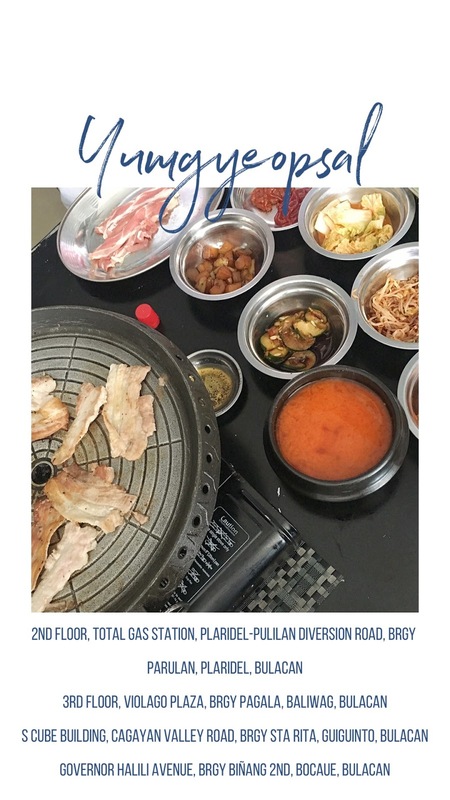 Shabu-Shabu and Korean Barbeque restaurant in Malolos. They serve ala carte and unlimited items on their menu. 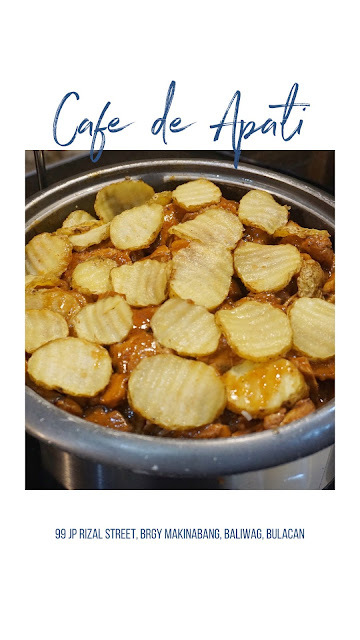 Bistro Maloleno serves Bulacan heritage cuisines, most of their bestsellers are associated with different Filipino heroes. Kabisera offers good food in a well decorated interior and a very friendly ambiance. A perfect place to enjoy the company of your friends and family while listening to jazz and bossa nova music. 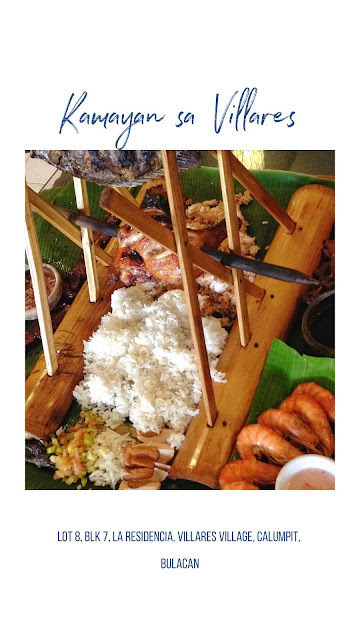 Kamayan sa Villares offers the classic Filipino boodle fight which includes seafood and meat dishes. 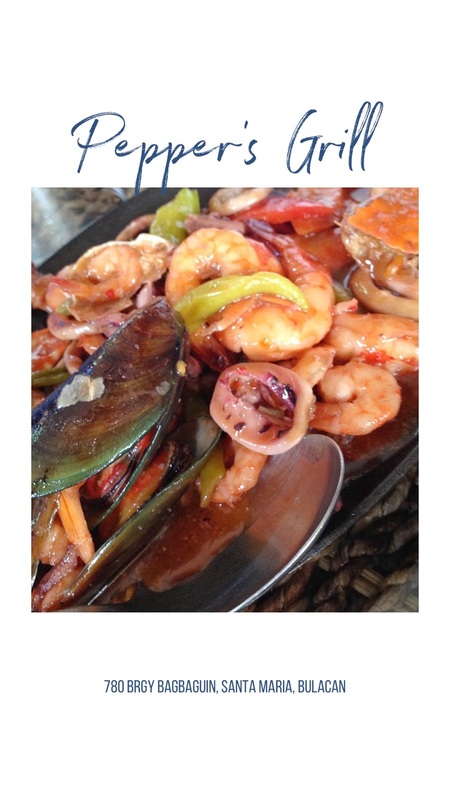 Cafe Apolonio is an ancestral house converted into a restaurant that serves Filipino cuisines. 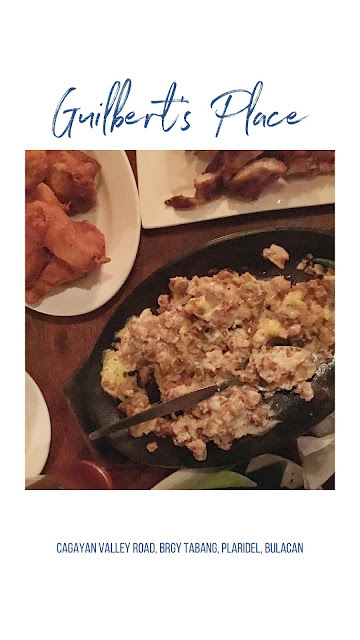 Senora Carmen is an open-air restaurant which serves affordable and quality Filipino food. 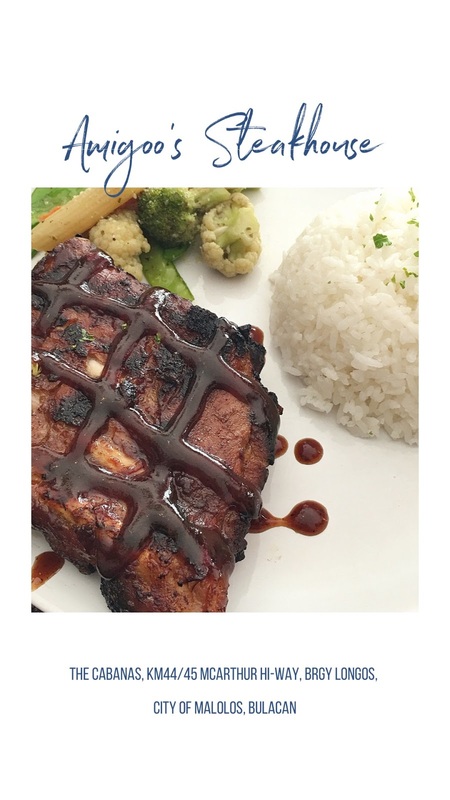 A hidden gem in Malolos, Amigoo’s serves your favorite steaks at an affordable price. 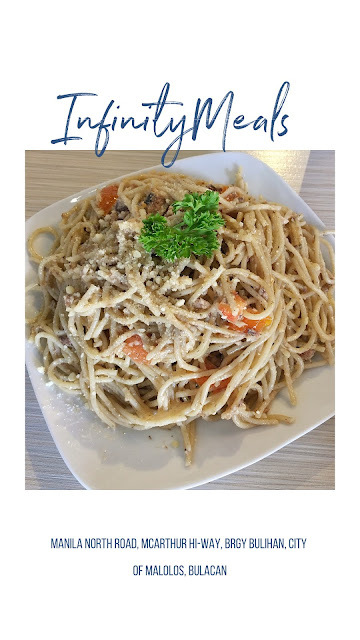 The best pizza and pasta place in Malolos. 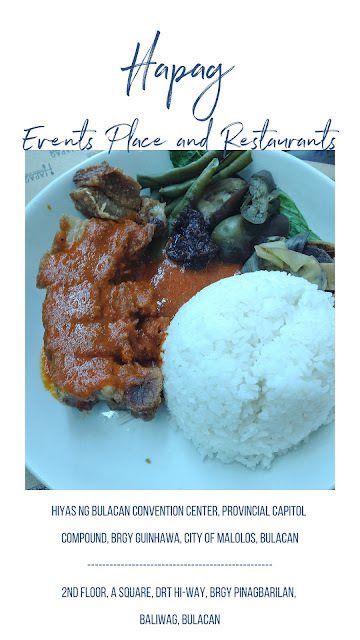 A small cozy restaurant that serves quality food at an affordable price. 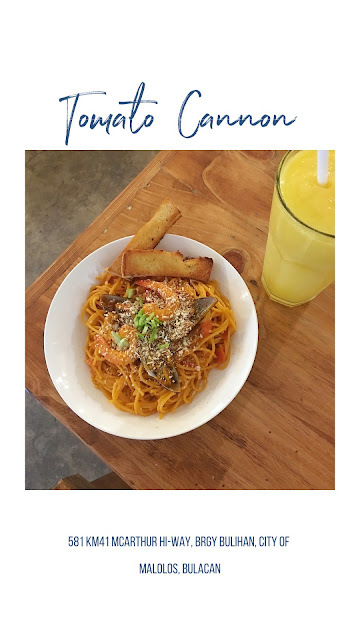 Surf Burger serves pasta and burger dishes in their Baler surfing inspired interior. 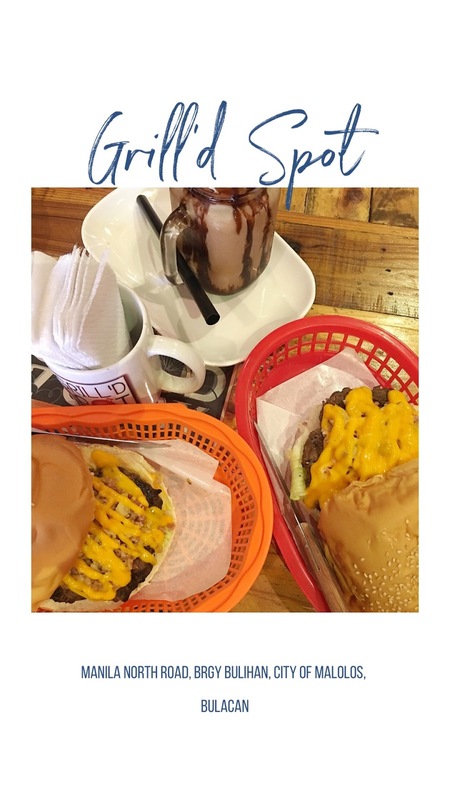 Grill’d Spot is a burger joint that serves 100% pure beef patty made fresh every day and cooked medium to preserve its tenderness and distinct flavor. 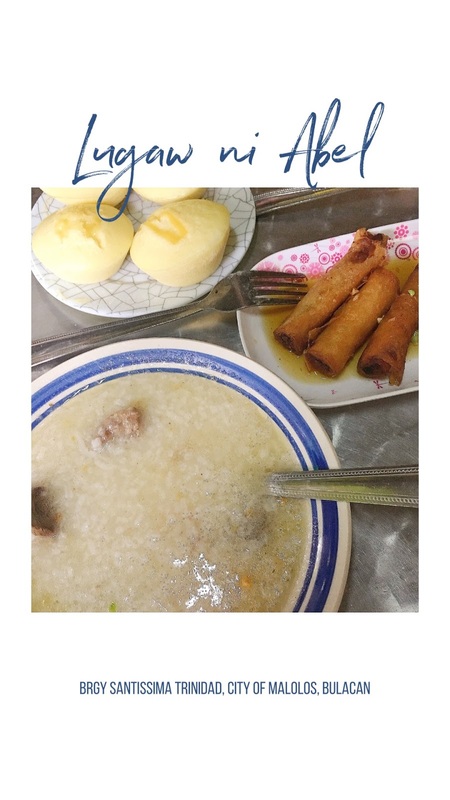 Lugaw ni Abel serves pure beef only in their special porridge. They also serve rice meals and other breakfast/merienda options. Os Lomi serves authentic Batangas Lomi with overloaded toppings. Their garage was turned into a simple restaurant to accommodate their patrons. A small carinderia type of restaurant which servers porridge, silog meals and sizzling plates at a very affordable price. 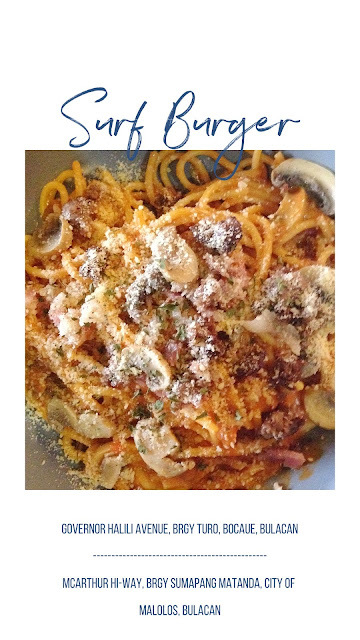 Kalye Mabini offers Italian and American dishes with the touch of Filipino flavor. 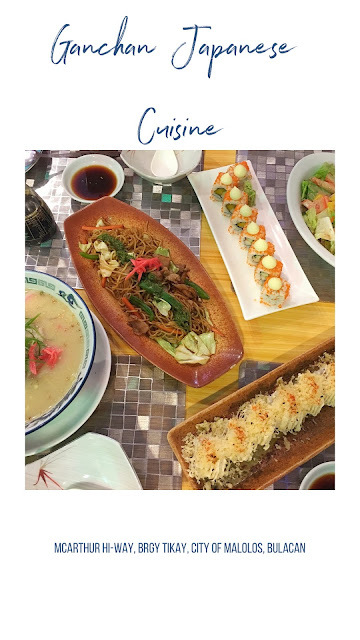 Ganchan serves authentic Japanese cuisine. The premier restaurant in Plaridel, an open-air restaurant with a romantic ambiance. 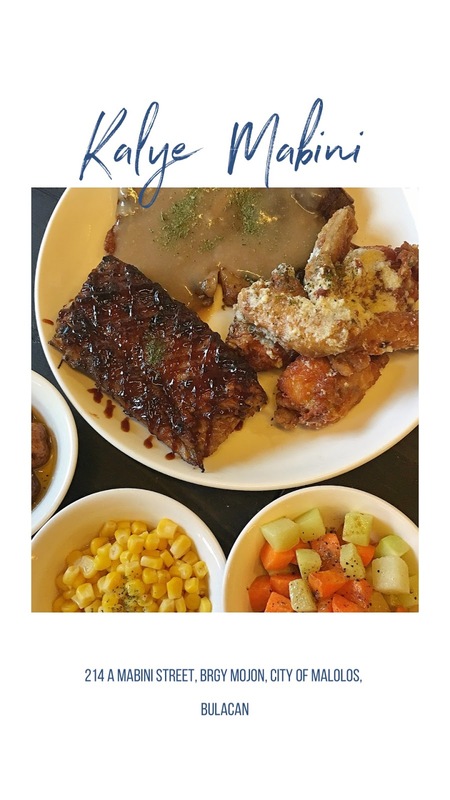 Pepper’s Grill will satisfy your grilled food cravings, visit them if you want to experience Spanish and Filipino inspired dishes. 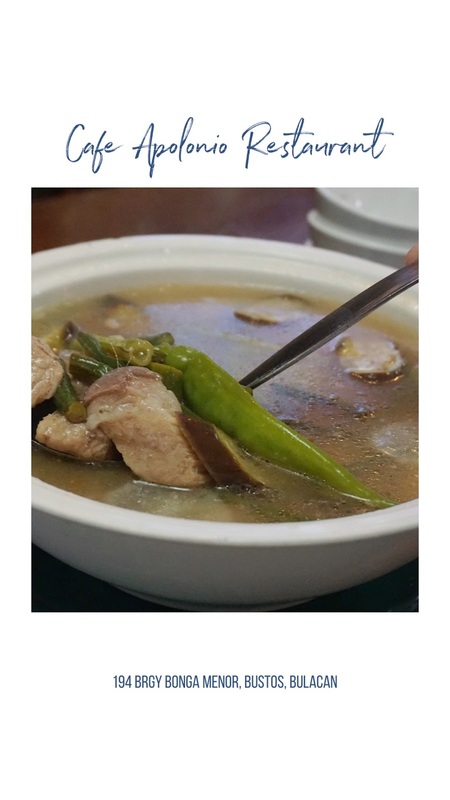 Chef’s Home offers free delivery services in the following city and municipalities: Meycauyan, Marilao, Bocaue Malolos, Plaridel, Calumpit, Hagonoy, Baliuag, Pulilan, San Rafael and Valenzuela. 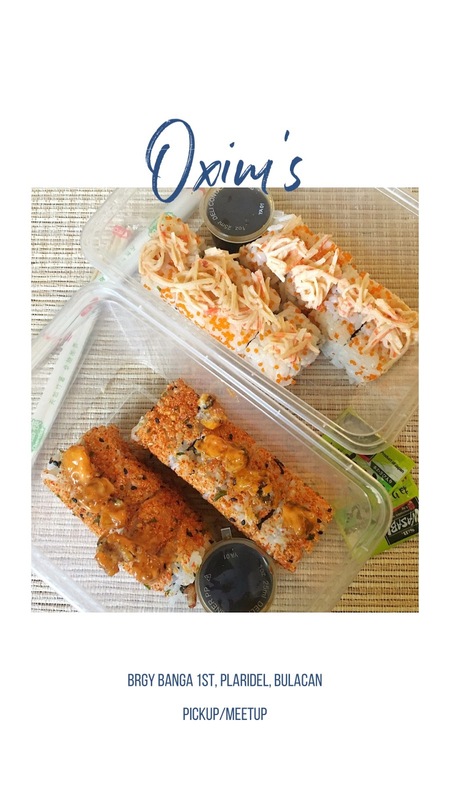 Pickup and Meetup service for your maki cravings. P.S. 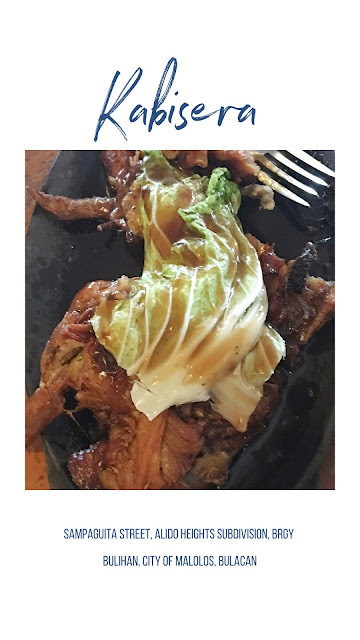 If you have other must-try restaurants in the province of Bulacan, you may leave the name, location and recommended food/drinks in the comment box below. I will try to visit them soon and include it on the list above. 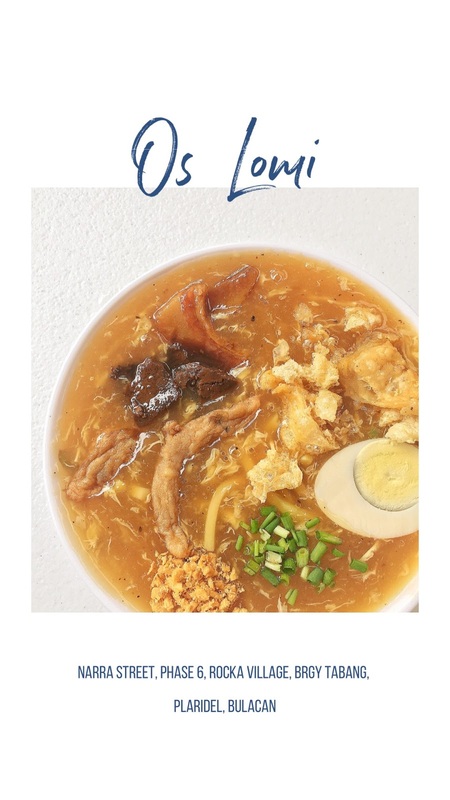 For more food trips and travel adventures, connect with me on the following social media accounts.